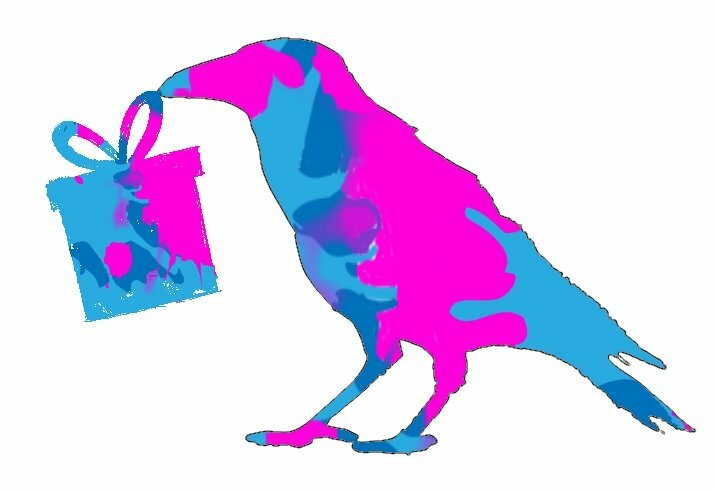 Please note that some of the links in this post are affiliate links, which means if you buy (at no extra cost to yourself) I get a (very) small percentage of the sale. If you would prefer not to support this site in that way, just navigate to the product site yourself. Most of my family (including myself) either sew, quilt or knit, so it makes an easy theme when it comes to buying presents for Christmas or birthdays. But finding unique ideas can be troublesome. This Gift Guide is here to help. 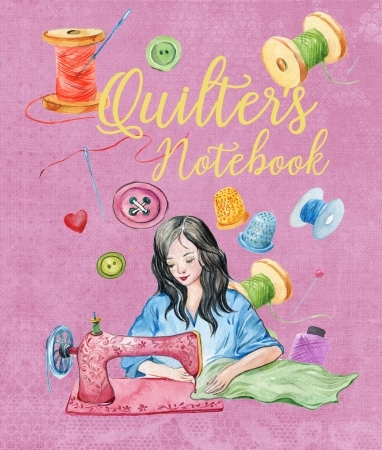 Packed with great ideas that the sewer or quilter in your life will absolutely love. Most sewing and quilting needs to be planned out. It is the rare few who can just get started cutting and sewing. Measurements need to be taken, fabric needs to be purchased in the right quantities. And so on! 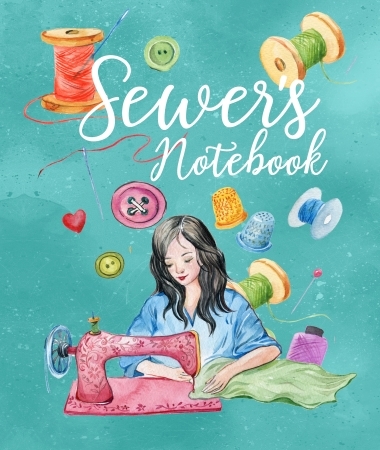 A notebook is a great way for a sewer or quilter to keep track of their projects, and puts all the notes together in one handy place. Two beautiful illustrated notebooks. 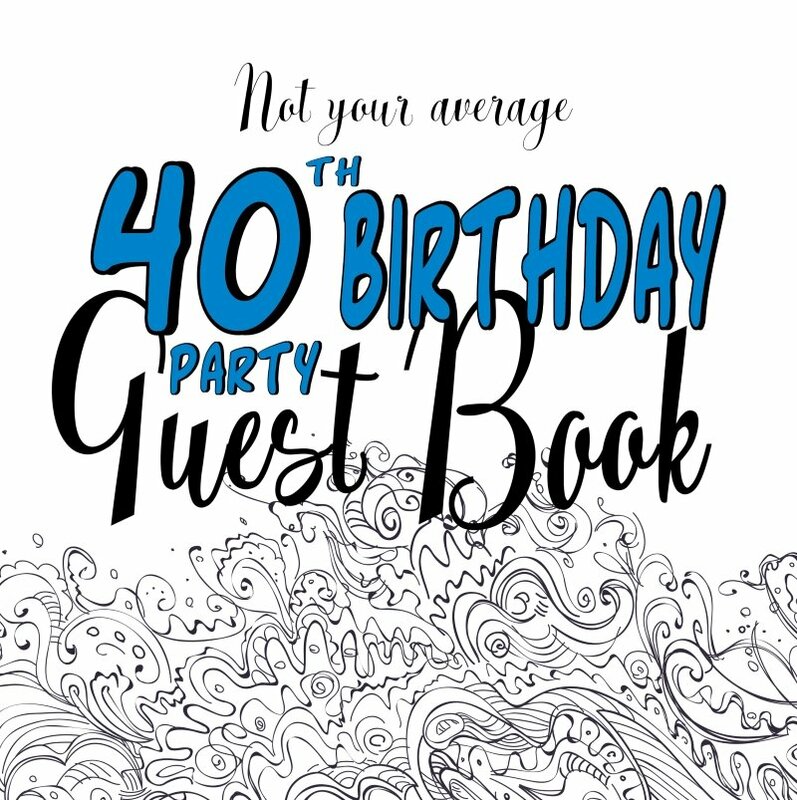 Each blank double page features an illustration. Every other page also contains a quirky sewing saying or quote. At a generous 8x10 inches, there is plenty of room to make the book their own. Sewers and quilters will find these a useful book to plan future projects, track notes about their UFOs (UnFinished Objects!) 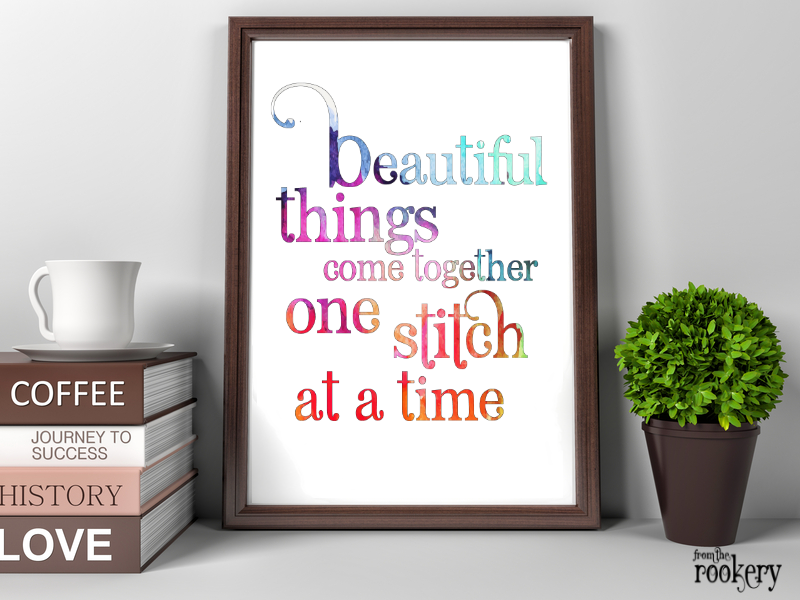 or keep memories of items they have stitched. Do you think the sewer in your life would prefer something spiral bound? 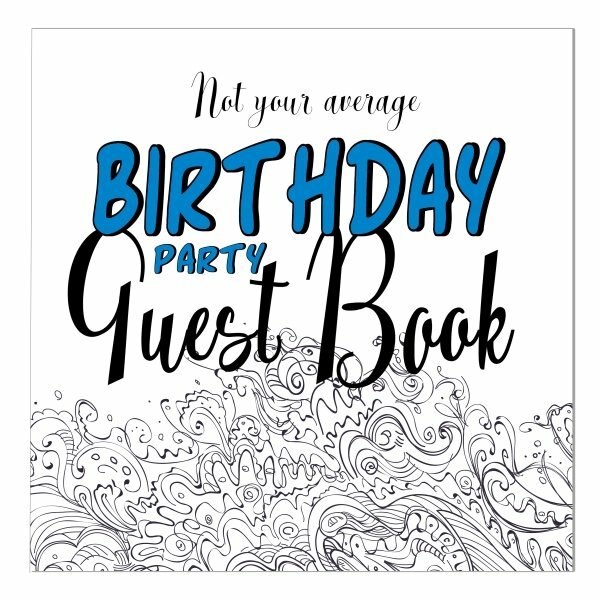 This pretty spiral notebook has a lovely quote on the cover in a pretty watercolor typography. The journal is college ruled - perfect for taking and keeping notes. Small, easy to carry journals with lined paper. Perfect for note-taking. So seriously, we crafters need tote bags. Those trips to the craft store usually end up with us buying more than we can carry! A quilter/sewer is ALWAYS going to love a bag to help her bring her fabric stash home in style. Perfect for patriotic American stitchers! This fabulous tote features a sewing machine with a distressed USA Flag color. Stylish blue sewing machine design. If they love their sewing machine, they will love this! Personalize with their name to make a truly unique gift. This one is perfect for quilters, as the sewing machine is made from a patchwork quilt pattern. Personalize with your own name. Mugs make a great gift - perfect for tea or coffee drinkers. These are specifically designed for those who love to sew. For an even more unique present why not think outside the box and gift wall decor. Most stitchers have at least a sewing area - if not an entire sewing room! These pretty ideas are a great way to decorate. A lovely, easy to personalize wall clock. The sewing machine is filled with a bright watercolor design to match any room decor. A patchwork quilt clock for quilters. Add a name to customize. This lovely watercolor wall poster makes a fabulous gift. There are several size and paper options available so you can find the perfect format for your frame. I have a huge range of products available in the designs I have shown you above, including stickers, magnets, buttons (and so!). 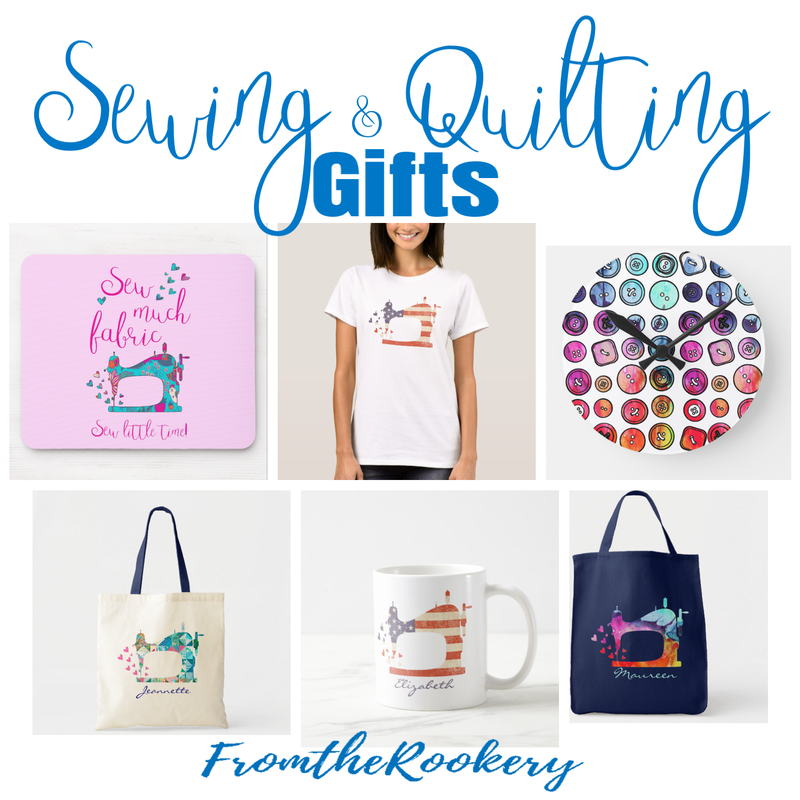 The smaller items in particular are perfect for gifting members of your sewing bee or quilt group. 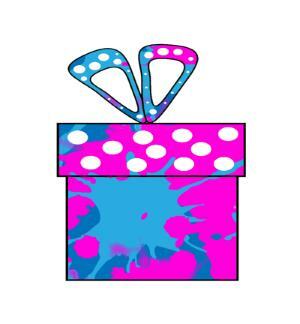 Check out my whole collection of gifts here! Want to remember this? 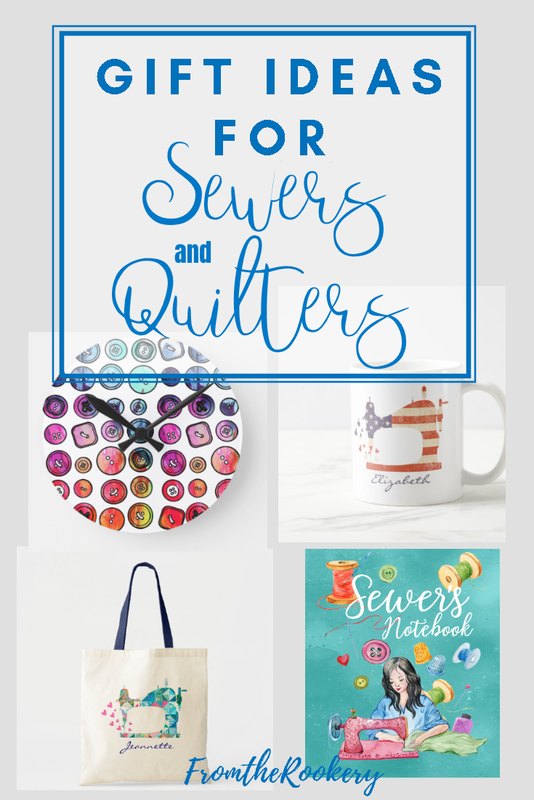 Post this Sewing Gifts Guide to your favorite Pinterest board!